Founded in 2010, OSNEXUS helps companies manage their storage ranging from small sites to hyperscale deployments across global datacenters with its QuantaStor™ industry-leading Software Defined Storage (SDS) platform. The QuantaStor Software Defined Storage platform provides scale-out file, block, and object storage as a single, easy-to-manage solution. QuantaStor, deployed by Fortune 500 companies, addresses a broad set of storage use cases including server virtualization, big data, cloud computing, and high performance applications through scale-out physical and virtual storage appliances. 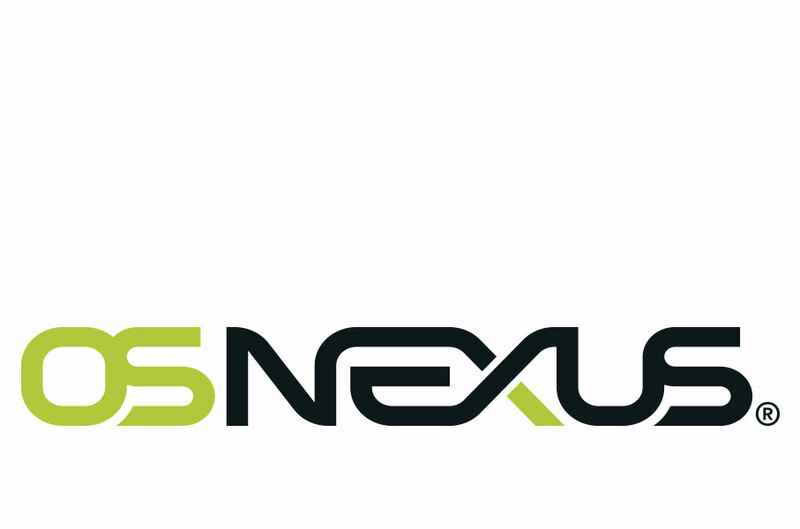 OSNEXUS focuses on continuous innovation with a strong focus on product quality and industry leading support to ensure customer and partner success with every deployment. QuantaStor’s grid technology enables the scaling of storage up and out to 64 physical or virtual storage appliances locally or dispersed across geographies. Easily provision storage from any appliance in the grid from a single web-based management interface with no special client side software to install. The layered architecture of QuantaStor SDS provides solution engineers with unprecedented flexibility and application design options that maximizes workload performance and fault-tolerance for a wide range of storage workloads. The intuitive QuantaStor SDS management interface eliminates many complicated steps commonly associated with legacy storage applications while providing IT generalists that delivers powerful storage solution configuration options. QuantaStor’s web-based interface requires no special client-side software to install.